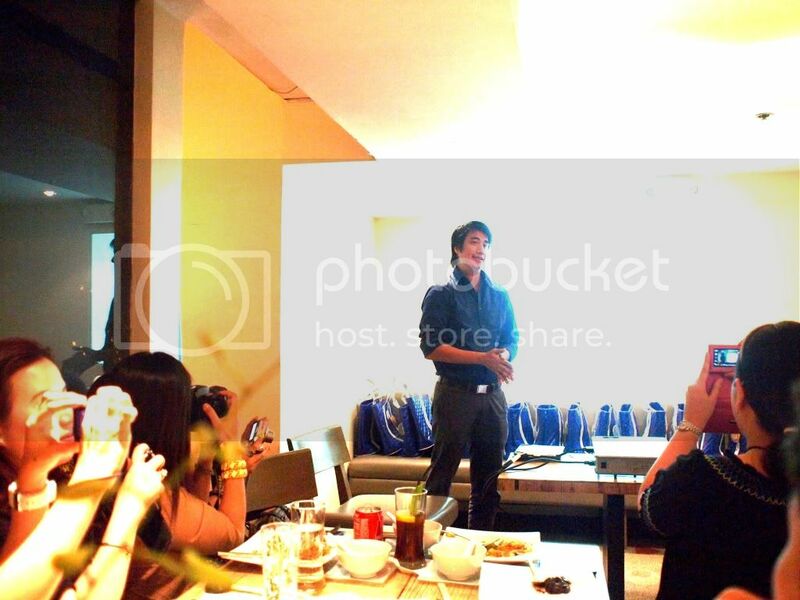 There's something delightfully sinful about having scrumptious dinner alongside learning more about beauty products. 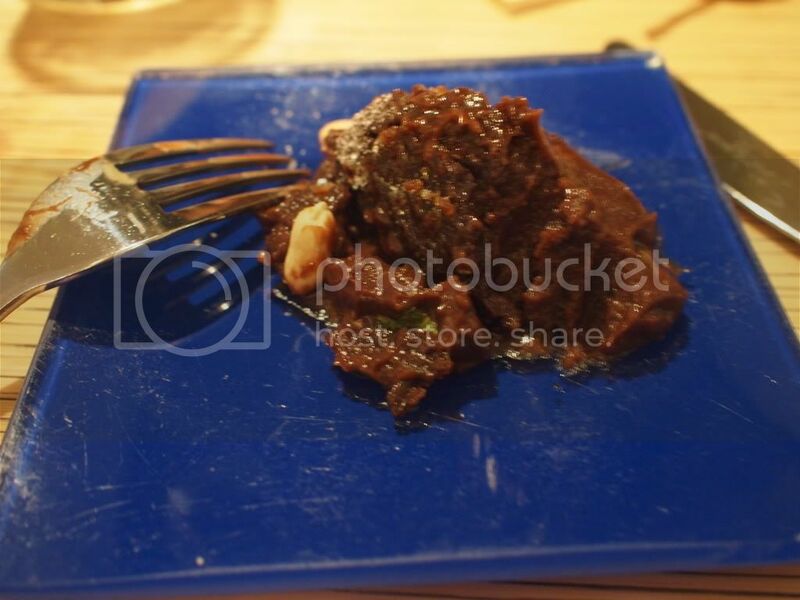 That's why I just can't find a reason to ever let House of Obagi blogger's dinner a pass. I have never really tried a skin care system. Leaving the HOO dinner left me so curious and interested in knowing more. I believe that our skin deserves the best and it's our responsibility to take care of it the most we can. 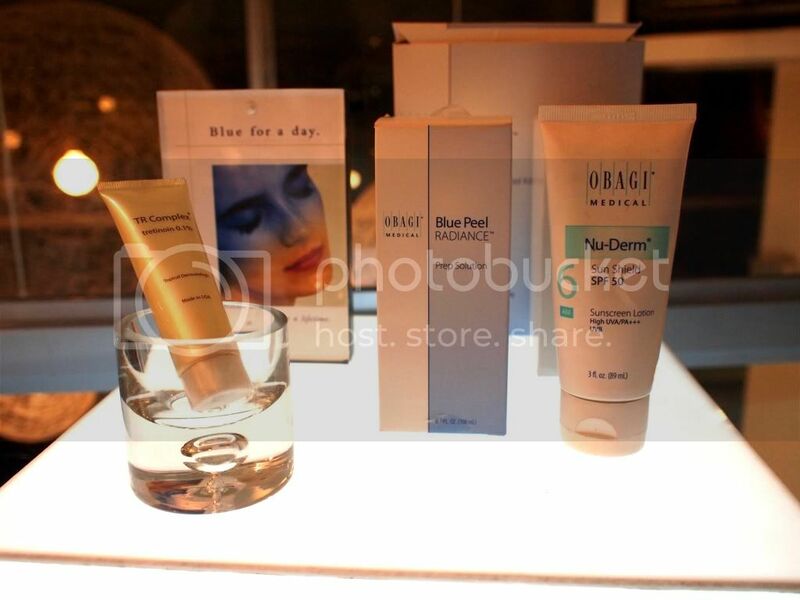 I am most curious about the in-demand and talked about Blue Peel. Think avatar or smurf, it's said to be one of the most amazing peels you could try out there! 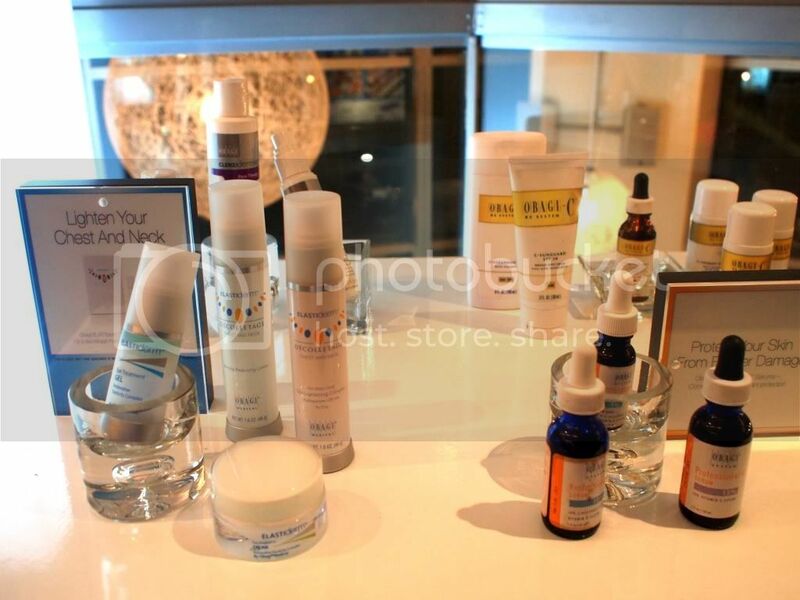 Shared the night with your favorite beauty bloggers and as you can see, we're all trigger happy to acquire the knowledge served us by top Obagi doctors. 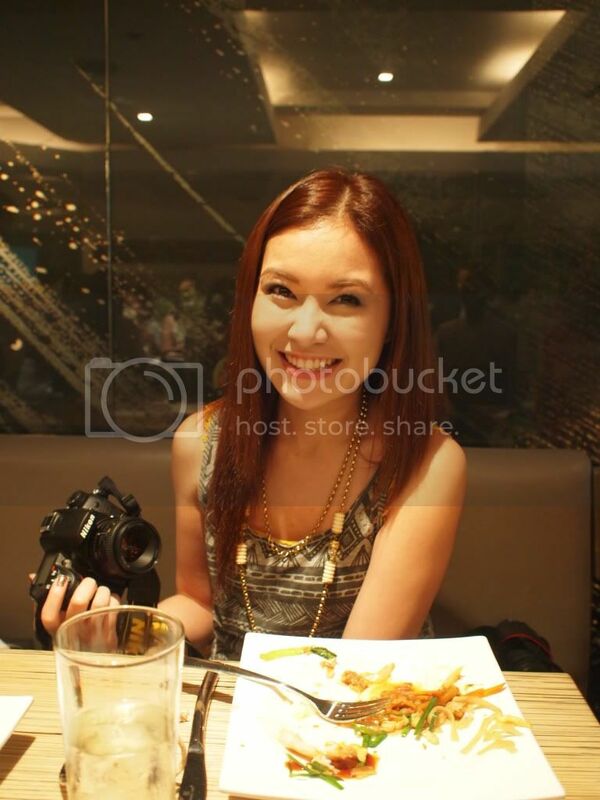 Sophie of Beautynomics shared with us her Blue Peel experience. 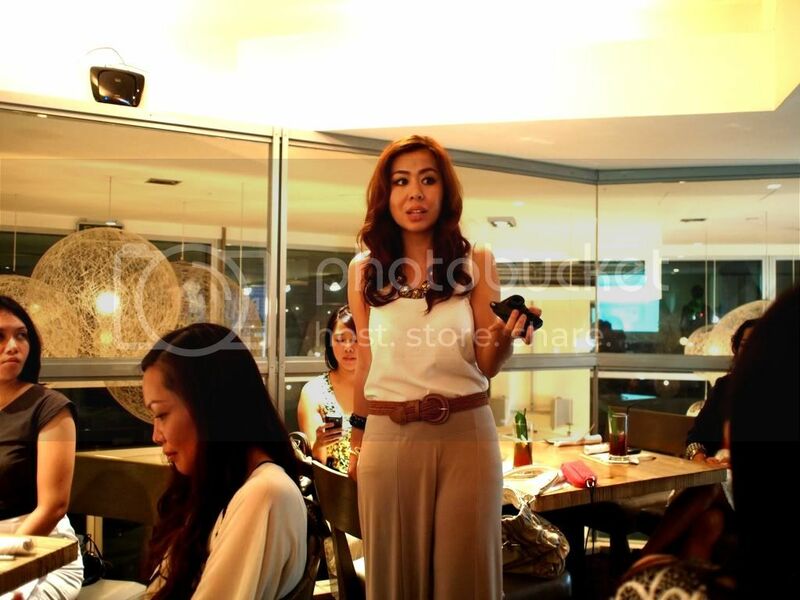 While I shared the table with Angela of LushAngel. 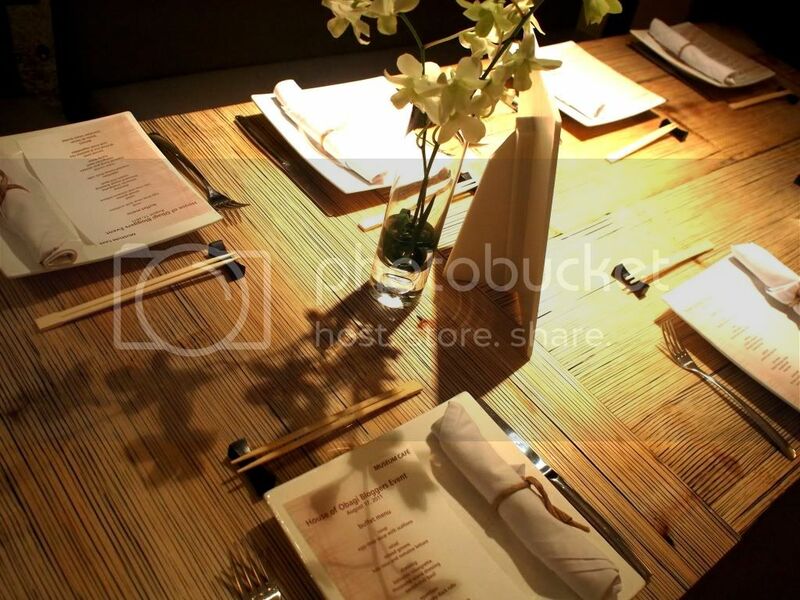 After we had dinner, we were given dibs on knowing more about the new Obagi 360 system. 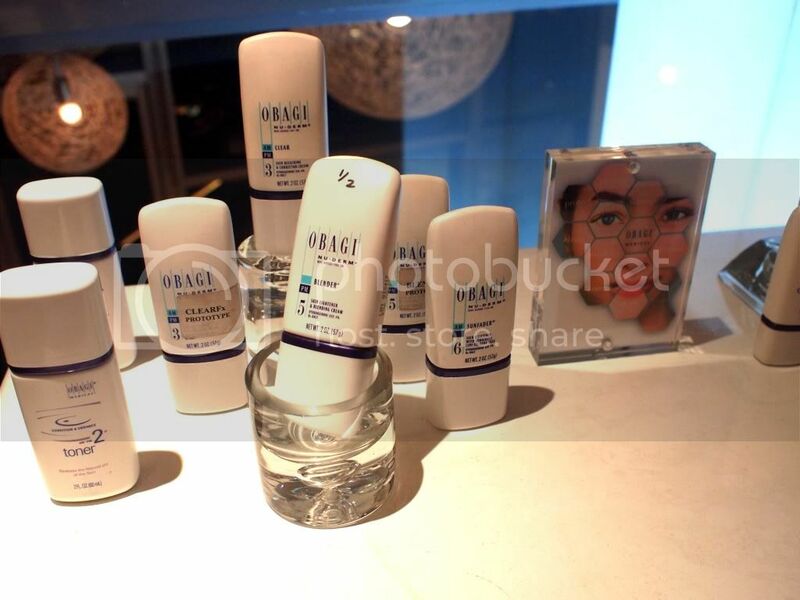 Talk about all-around skin care, the Obagi 360 features Obagi's top products such as the Obagi Nu-Derm Foaming Gel, Toner, Clear, Exfoderm, Blender, Physical Sunscreen SPF 32, Pro-C 10%, Elastiderm Eye Cream and TR Complex. The system promises your best-skin ever. Who wouldn't like that? 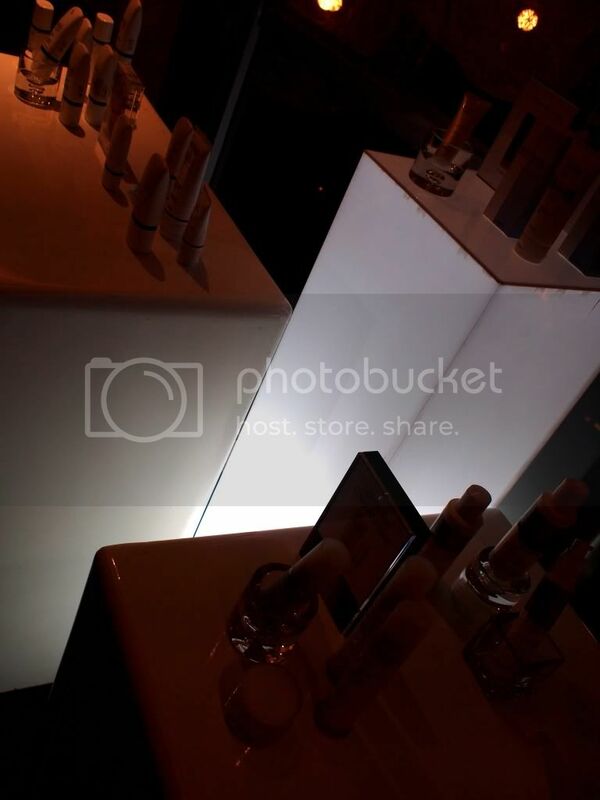 Another beauty discovery I had for the night is my SPF lesson with DR. Pua of HOO. Oh, did you know that it's not just about what sunscreen you use when it comes to protecting your skin from harmful UV rays? It's a lot about how you apply your sunscreen too! How much should you use? Recommended qty is half a teaspoon! A lot, but experts say it's the recommended amount to thoroughly cover the face and neck. :) Why not? Check out my rev about Obagi-C SPF 30 here. Learning is sweet! Chocolate creme brulee from M cafe, nomnomnom. How about you? What's your most recent beauty discovery?